The Tuscarora Mines, also known as the Tuscarora Mineral Claims consists of a contiguous grouping of four (4), twenty (20) acre Lode Mining Claims. 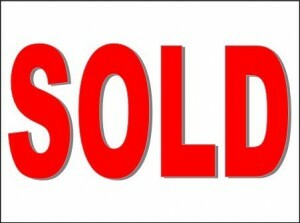 A total of eighty (80) acres covering the primary historical gold deposits located on public land in the Tuscarora District. 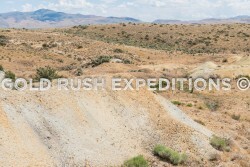 The Tuscarora Gold Property was surveyed by Gold Rush Expeditions, Inc. in 2017. Prior to this, the property had been owned by several mining groups with the intent to develop. Unfortunately, due to previous unfriendly mining initiatives these groups were unable to locate adequate funding for their development. Gold Rush Expeditions, Inc. was able to survey, stake and record legal mining claims on the high value areas of the region. The property is made up of four (4) adjacent twenty (20) acre lode claims. A combined total of eighty (80) acres. Research shows substantial gold recovery has occurred in the area. Further investigations, backed by various geologists, mineral surveyors and other qualified persons showed there are substantial gold values and reserves to be extracted and developed. The Tuscarora Claims are well documented for gold and silver production near the turn of the 20th Century. Gold and silver were recovered in various quantities; much recovery was dependent on the location of the mines. Historical assay information from the mines is provided below. Gold Rush Expeditions, Inc. surveyors removed roughly 40lbs of grab samples for assay. Current Assay information will be provided as it becomes available from assay lab reports. The Tuscarora Mines were slowed by influx of water at lower levels. Mining operations prior to 1900, utilizing available technology were unable to keep up with the rate of flow. New and current pumping technology should mitigate all problems with water ingress and allow for development of these properties. Prior to 1905, the mines that are a part of the Tuscarora claims block produced over $3,382,000.00 in gold and silver values with Gold priced at $20.67 per ounce and Silver priced at $0.65 per ounce. Normal clearance 4WD should have no problem driving through the multiple workings in the block of claims. You can drive to all locations where the mine entrances are/were. The Tuscarora Claims are located in Elko County, Nevada. Specifically, in Section 34 of Township 40 North and Range 51 East. Also in Section 3 of Township 39 North and Range 51 East in the Mount Diablo Meridian. The property covers mostly barren terrain is low hills below Mount Blitzen (8130’). Trees of any importance are nearly nonexistent. Vegetation in the area consists of short brush and scrub, most not more than 12 inches tall. There are existing public, open roads to the Tuscarora Property. These roads are in good repair and provide reasonable access to all of the existing and collapsed portals and workings on the properties. 4wheel drive is recommended for some sand and conditions that may arise with any rain or moisture. There are substantial waste dumps on the property, surveyors estimate over 100,000 tons of waste dumps which show evidence of some silver, iron and in some dumps, gold. The dumps are from multiple mine workings which were previously all separate mining operations. As such it would be assumed that ore bodies and deposits of varying grades and composition were encountered, to wit, the waste dumps will have varied constitutions. There are no dangerous open shafts or underground access to the mines at the time of the survey. The mines will require some rehabilitation work due to reclamation activity executed on the property in 2003(?) by the Bureau of Land Management. 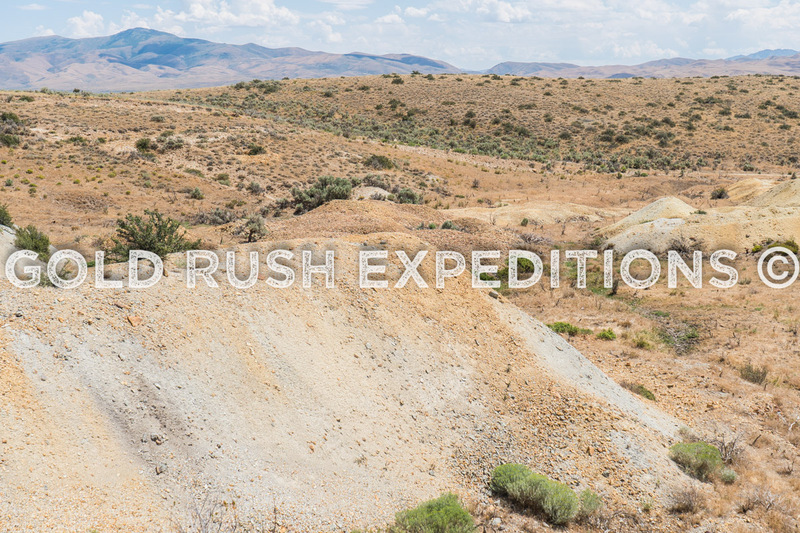 Contact Gold Rush Expeditions for a GRMP-43 report that details the geology of the mineral property. Contact Gold Rush Expeditions for a GRMP-43 report that details the history of the mineral property. Contact Gold Rush Expeditions for a GRMP-43 Technical report or more questions.